Nominations are called to fill ONE vacancy on Council for the term October 2019 to October 2020. Please note that because we already have two Councillors from NSW for the 2019 to 2020 term, a nominee from NSW cannot be accepted at this time. 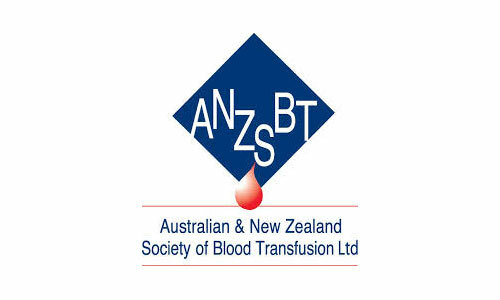 Nominations are to be received by the ANZSBT Secretariat by COB on 3rd June 2019.